Cozumel -1 | Flickr - Photo Sharing! 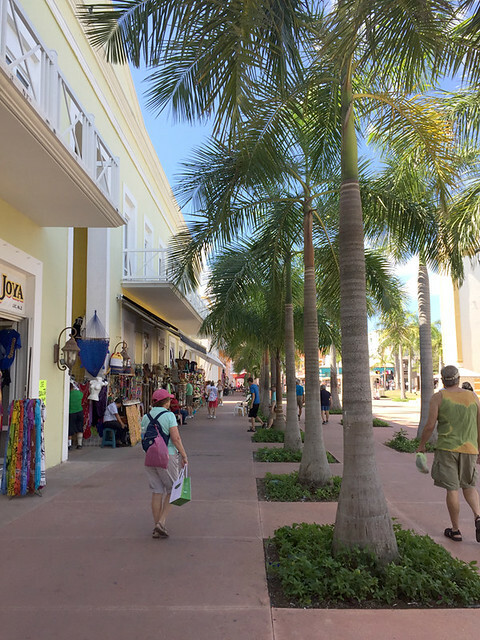 There's plenty of shopping to be done in Cozumel. Kathy found a leather bag she was looking for and I latched onto a watch I was looking at.